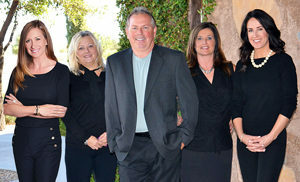 I would not hesitate to recommend this team to anyone looking to sell their home or looking for a home. They have a complete system to keep you informed from start to finish, always available and willing to assist. You want to sell your home list with Shea Preferred! Buy home, they are there, you cannot ask for a better sales force. "I know the whole team was involved in our transaction and they did a wonderful job, we were able to get a very quick close. We mostly worked with... continued"